Lovely use of an emoji there, Mr Derulo! We're counting down the days! 9. 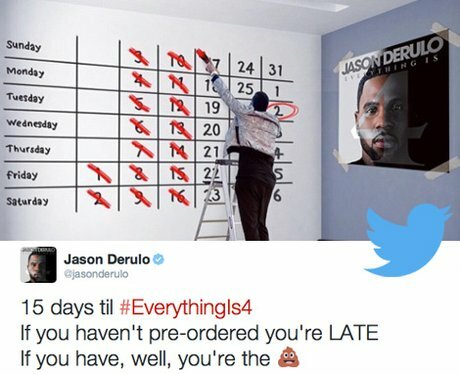 Lovely use of an emoji there, Mr Derulo! We're counting down the days!